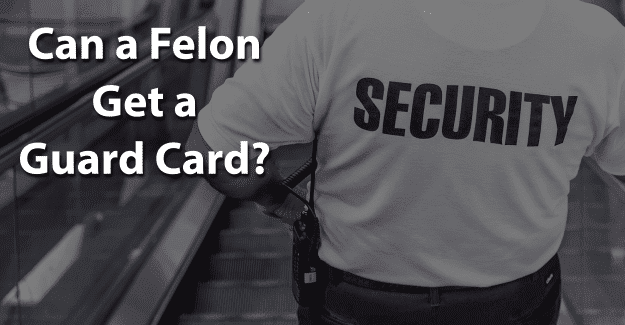 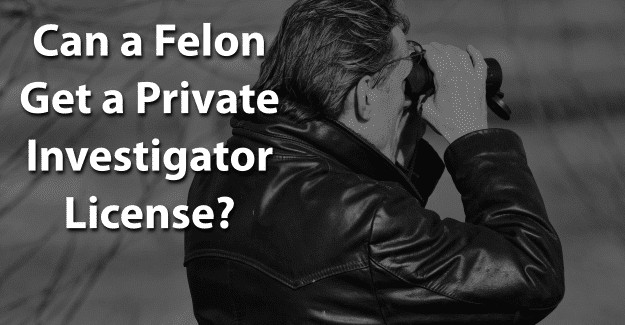 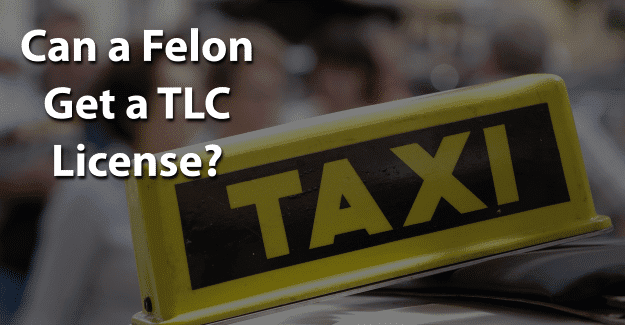 Can a Felon Get a Guard Card? 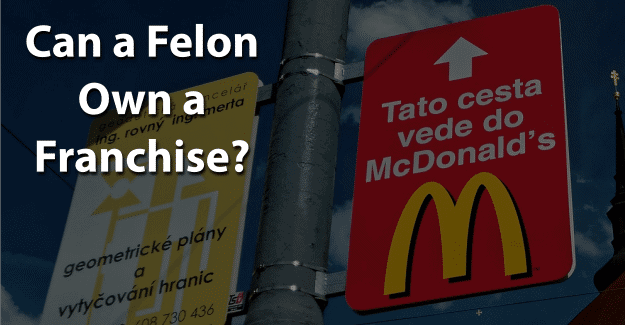 Can a Felon Own a Franchise? 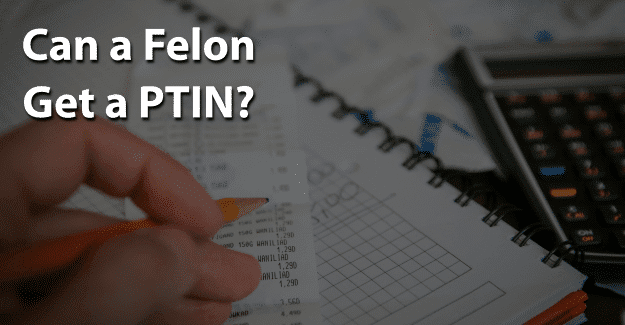 Can a Felon Get a PTIN?